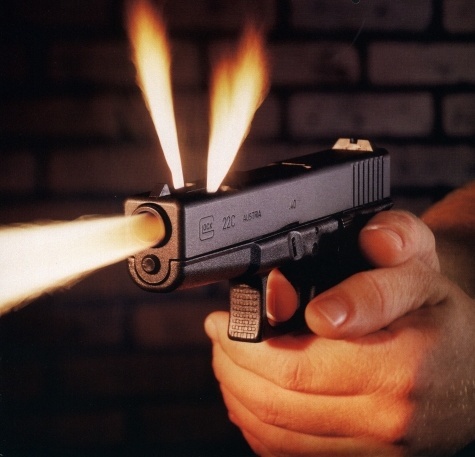 Home » Practical Advice » Do I NEED a Concealed Handgun License to Carry a Loaded Handgun in my Car? Do I NEED a Concealed Handgun License to Carry a Loaded Handgun in my Car? Otherwise prohibited by law from possessing a firearm. In 2011 the statute was amended – and now in Texas you do not need a CHL to carry a loaded handgun in your vehicle, provided you don’t meet the above five elements. So I can carry a loaded handgun in my glovebox or center console? YES…IF…you are not doing anything else illegal (other than disobeying a class C traffic regulation), it is not in plain view, you are not a gang member, and not otherwise prohibited by law from possessing a handgun. HOWEVER…if you are driving while intoxicated, in possession of marijuana, or controlled substances, you still can be charged with Unlawful Carrying of a Weapon. felon in possession of a firearm or ANY gun crime, call LeGrande Law!